The JSS Ayurveda Hospital provides authentic Ayurveda experience. 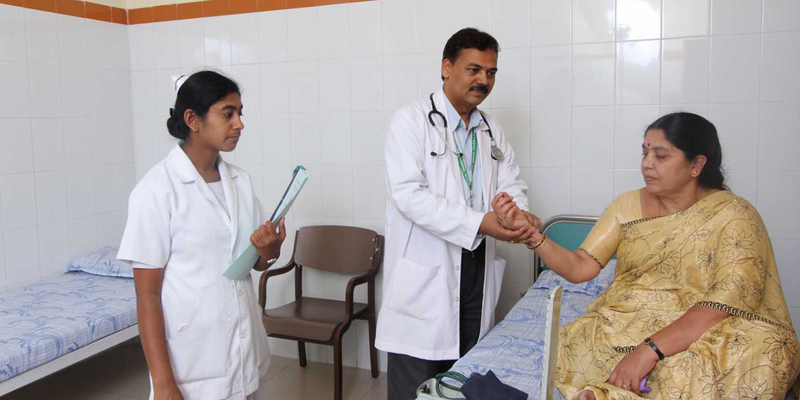 The highly qualified and friendly doctors use the Ayurveda approach to cure the root cause of any illness over the treatment plan to cure the symptoms. 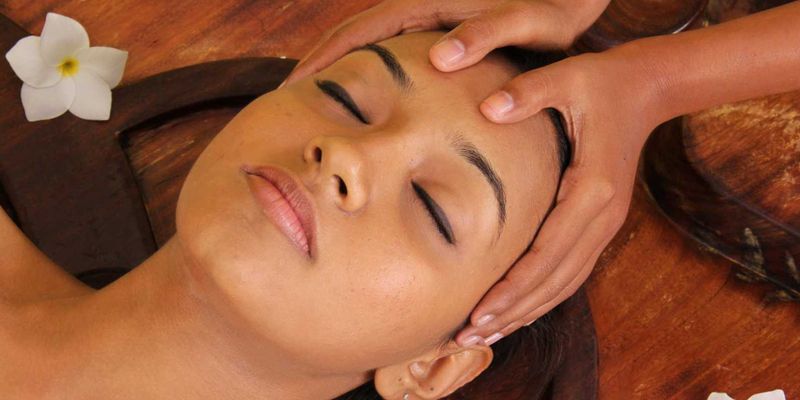 Panchakarma is one of the purification therapies of Ayurveda. “Panch” means Five and “Karma” means Actions. It is a set of five systematic actions, which purifies the body. Ayurveda The best way to burst stress naturally. 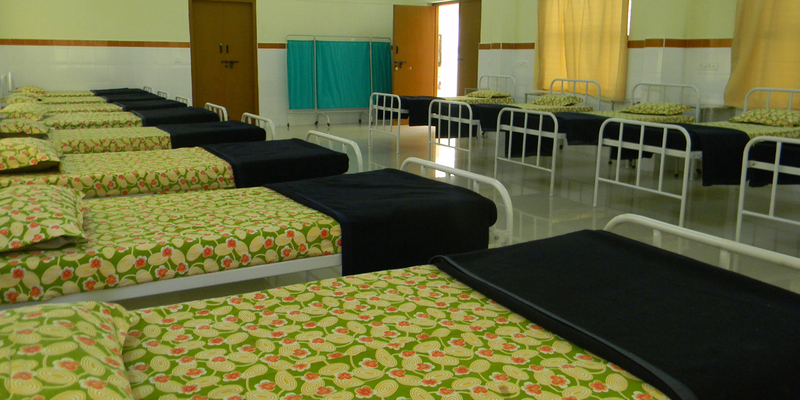 In addition to general wards, the JSS Ayurveda Hospital also has semi-special and special wards, we have deluxe rooms and VIP suites. These rooms are spacious, well-ventilated and well furnished. 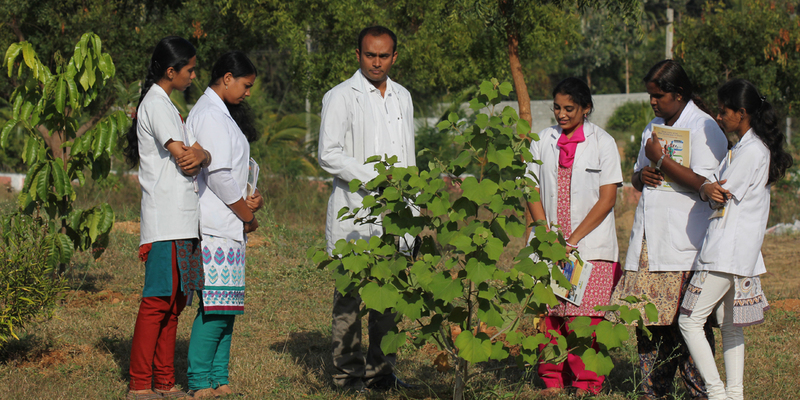 Medicinal herbs are integral part of Ayurvedic education. The JSS Ayurveda Hospital has its own herb garden where over 300 species of ayurvedic herbs are grown. JSS Ayurveda Hospital is organizing a 10-days camp for “prevention and management of obesity” from 22nd April to 30th April, 2019. My Stay for 7 days at JSS Ayurveda Hospital has been very pleasant and memorable. I never felt that I was staying at a Hospital. It was more or less like a Home stay! Very Peaceful & Rejuvenating!! I have been associated with JSS Organization and Institutions since 1957.I met Late Dr Shri ShriShriRajendra Swamiji, the Head of the JSS Mutt as one of the audience and developed high regards and later the relationship got blended with Divine Prema.